The Solution for those looking to hire a new Assistant. Whether you are looking for a replacement Assistant, or this is your first Assistant, we will find the RIGHT Assistant to meet the needs of you and your company. 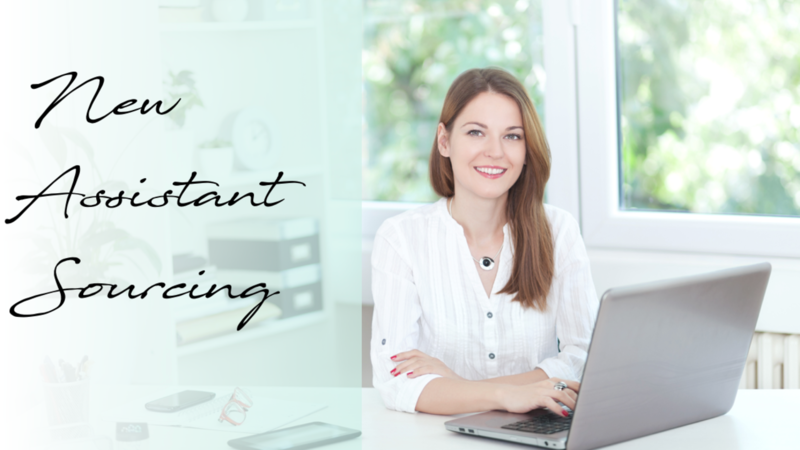 Finding an Assistant can be very time consuming, and costly. Plus, while executives may know what they want their Assistant to do, knowing how to find the RIGHT Assistant that will be a true business partner can be tricky. Let the people who specialize in Assistant Sourcing and Training, find your Assistant FOR you! 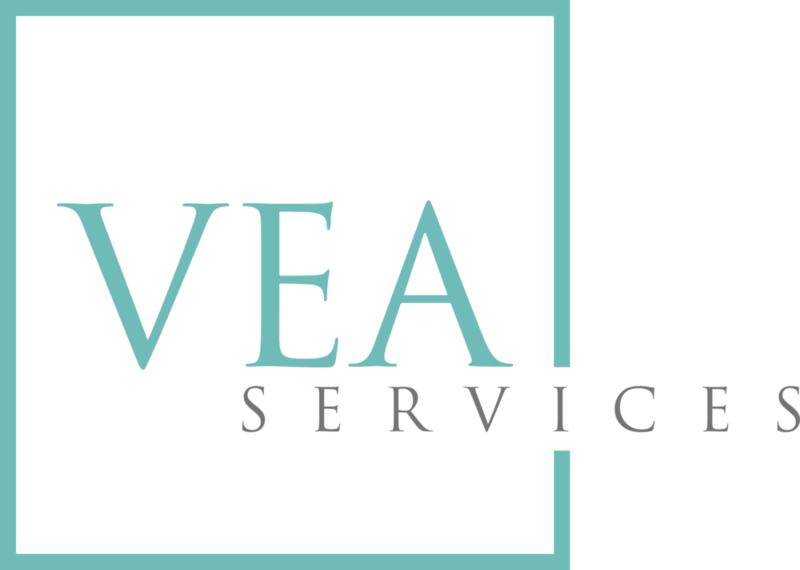 We are specialists in Assistants and with decades of experience, know just what to look for and how to identify those that will excel. Because we specialize in Assistant Sourcing and Training, we are able to keep our costs low. So instead of paying a percentage of the new hire salary (industry average is usually 20-35%), our flat fee saves you not just funds, but a big headache! 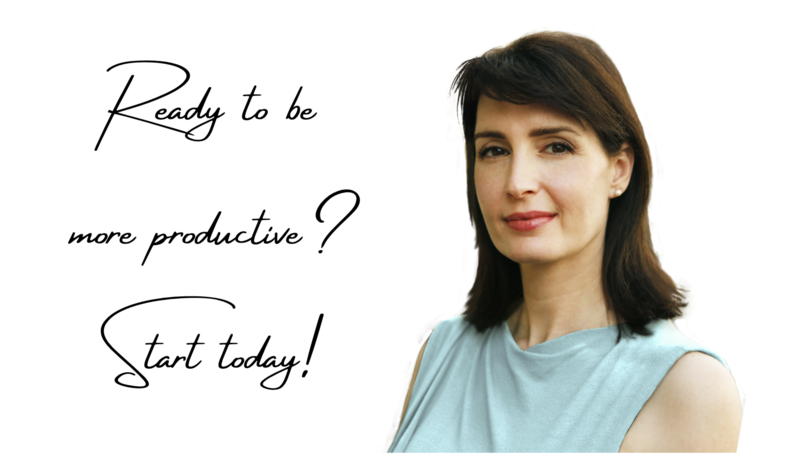 Start being more productive today! Click on the link to let us find your Right Assistant! We can source the RIGHT Assistant for you! We are specialists in Assistants, and with decades of experience, we know just what to look for and how to identify those that will excel.